Take the Much-Needed Family Vacation Today! You’ve had a tiring but fulfilling year, but still you need to take a family vacation. Goals were set in January and you’ve worked towards them with blinders on. In a family, everyone has different goals and priorities. While parents strive to reach their work and home-making targets, the kids toil hard at school to get good grades. Somewhere along the way, everyone got so embroiled in their own concerns that family time took a backseat. A reset is required. What better than family breaks to come to the rescue? Here’s all the prompting you need to take a family holiday in India with your loved ones! When was the last time that you felt the excitement of doing something fun together as a family? If you cannot remember the answer to that then it’s time to get cracking on your next family adventure vacation! You, your partner, and kids need some time off together, far from the tension of work, school, and other matters. A time to bond, create new memories and relax as a family is the need of the hour. Often, we need to introduce short breaks in a monotonous work environment. Sometimes, life itself can be a victim of this everyday monotony. This, in addition to making our days dull, hampers our productivity. 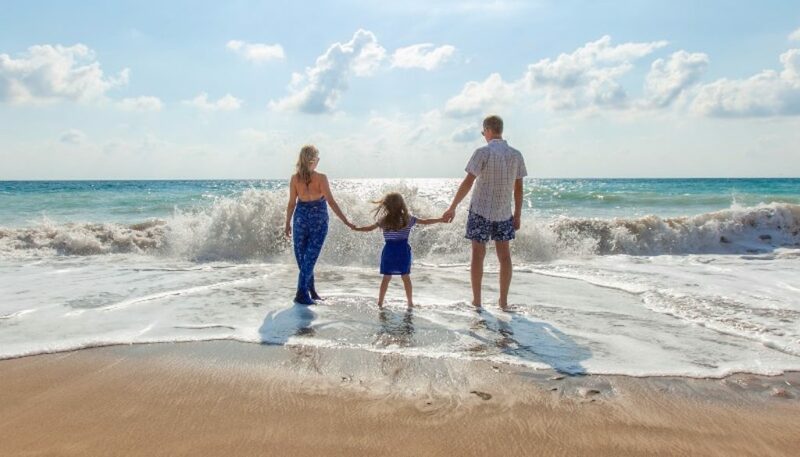 When we head out on family vacation, not only are we taking a short vacation from work but also rewarding ourselves and returning home with recharged batteries. India is endowed with good family vacation destinations in India that will satisfy your holiday cravings. Whatever it is that you desire from an exciting getaway—the mountains, sea, jungles, desert, culture, tradition, etc.—the country has it all. In these varied locations are Club Mahindra properties that are luxurious, kid-friendly, and will cater to all your requirements. All you have to do is pick a date! One of the secrets of success is to employ a change of pace once in a while. It could also translate to a change in ambiance, place, or weather. All of these work to rejuvenate you. Add to this, the bliss of family breaks. It truly is a match made in heaven! There is no healing balm for stress and the pressures of everyday life as effective as a getaway with our loved ones in a place of our choice. What’s more when you choose a resort from the Club Mahindra portfolio, you are assured of the finest service, top-quality hospitality, great comfort, and unending ways to strengthen your familial bonds through a host of activities to choose from at each property. For Family Vacation I would recommend Kerala, thee best place for tourism in south india.